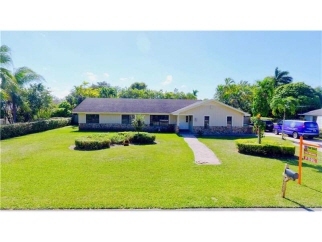 Spacious open floor plan 3/2 home on more than builders 1/2 acre. Formal living room and Dinning room with tile floors. Maple Kitchen cabinets with granite countertops and black appliances. Family room features a fireplace. Comes with a stand-by generator and a solar pool heater.